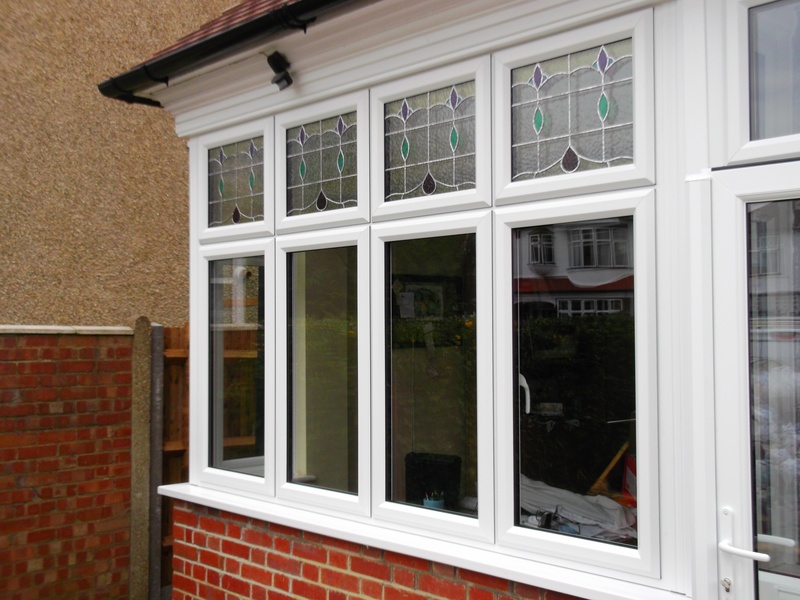 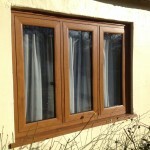 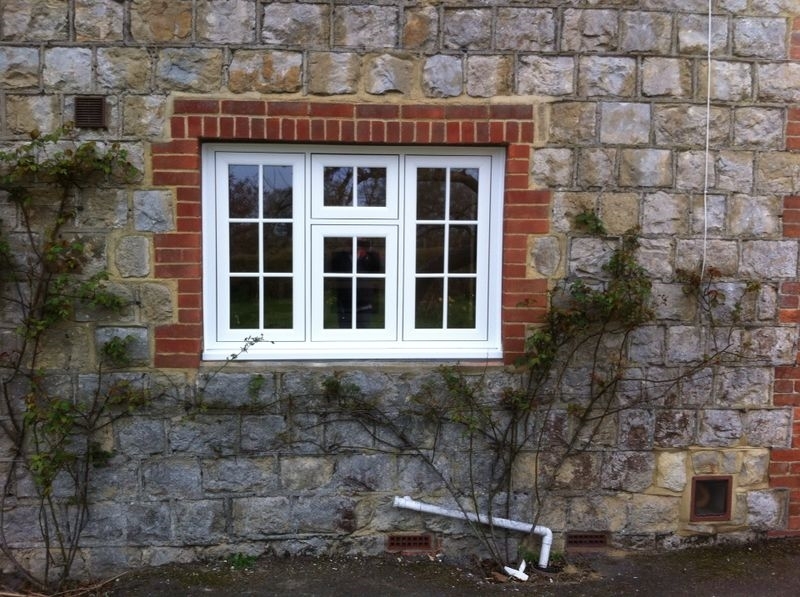 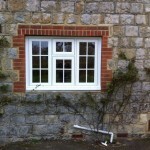 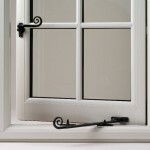 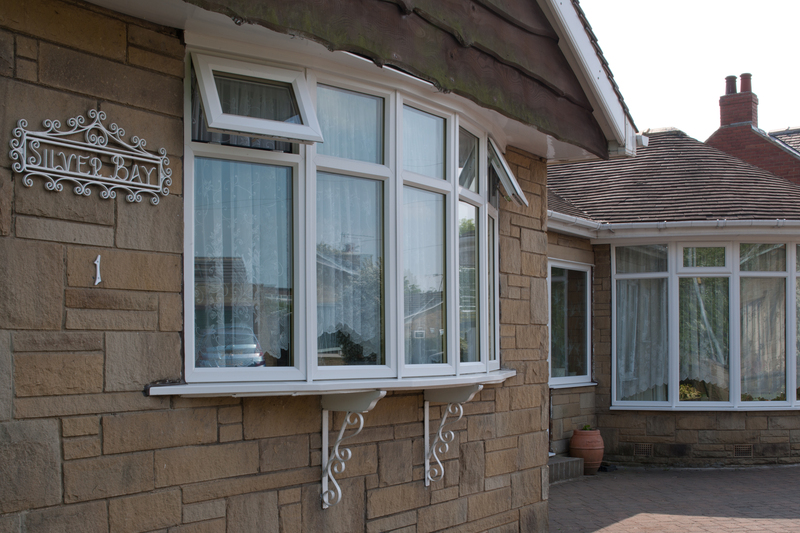 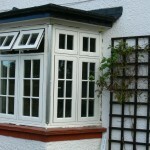 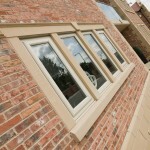 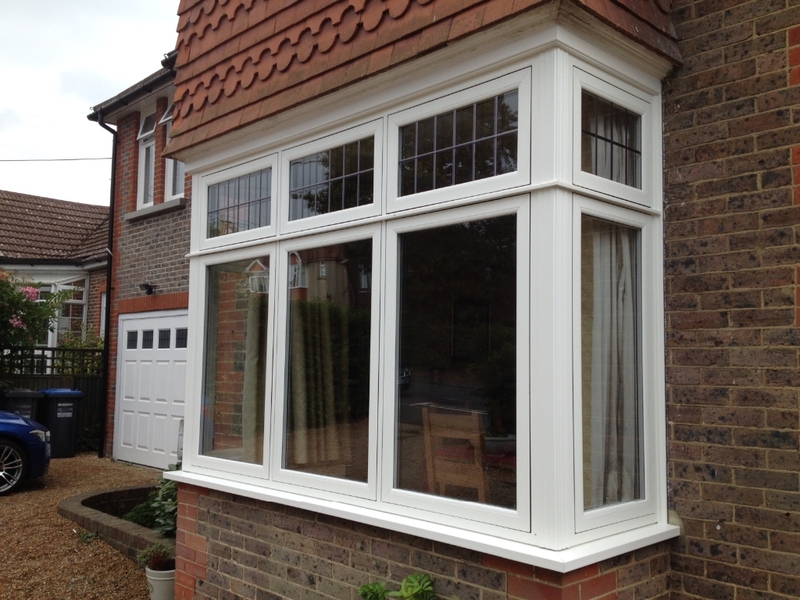 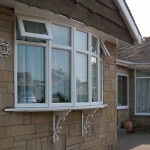 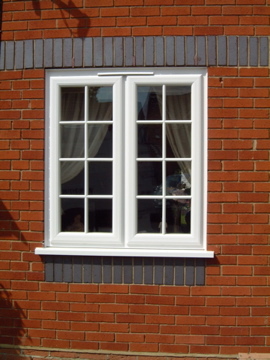 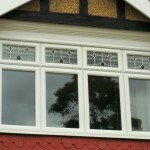 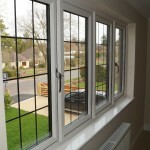 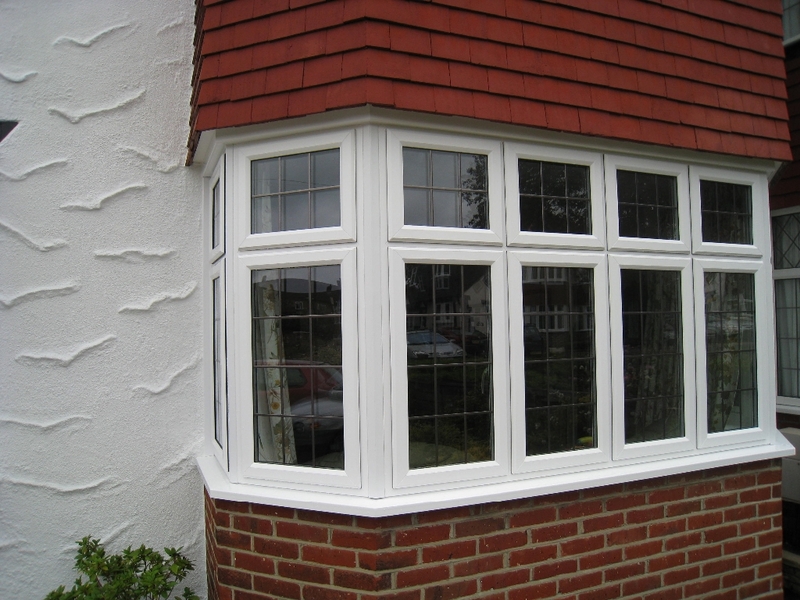 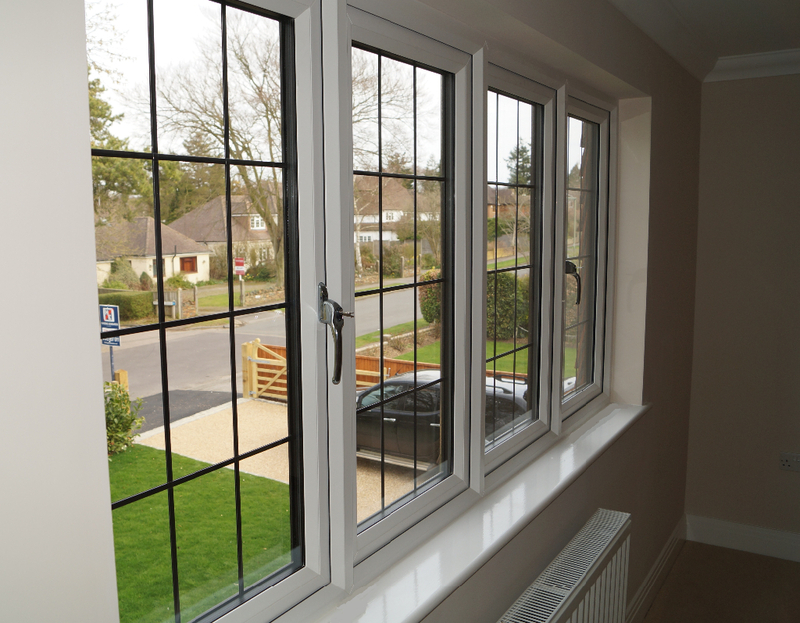 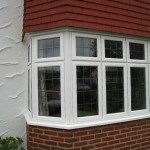 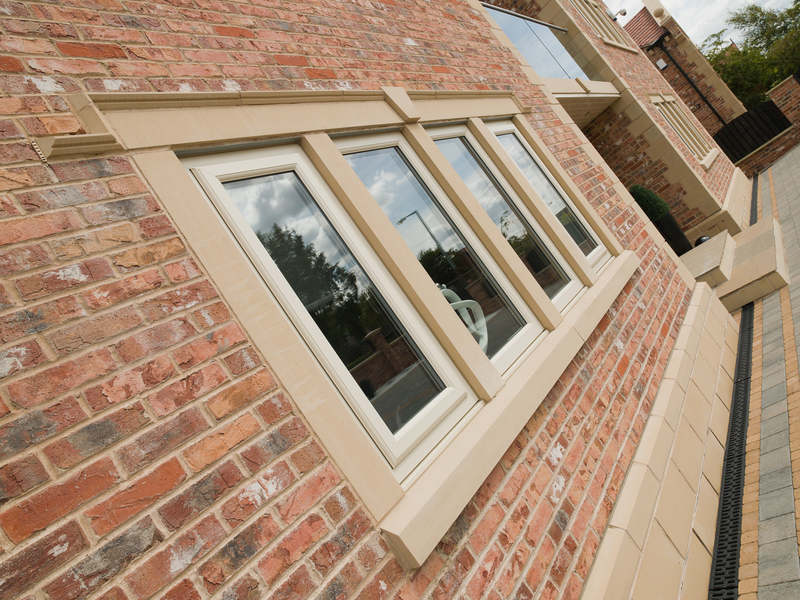 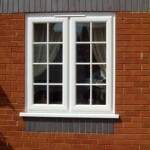 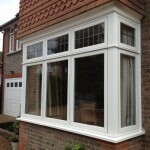 A selection of images from our range of windows. 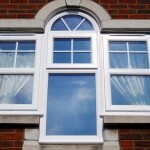 Arches – Almost unlimited designs for all your bespoke window shapes. 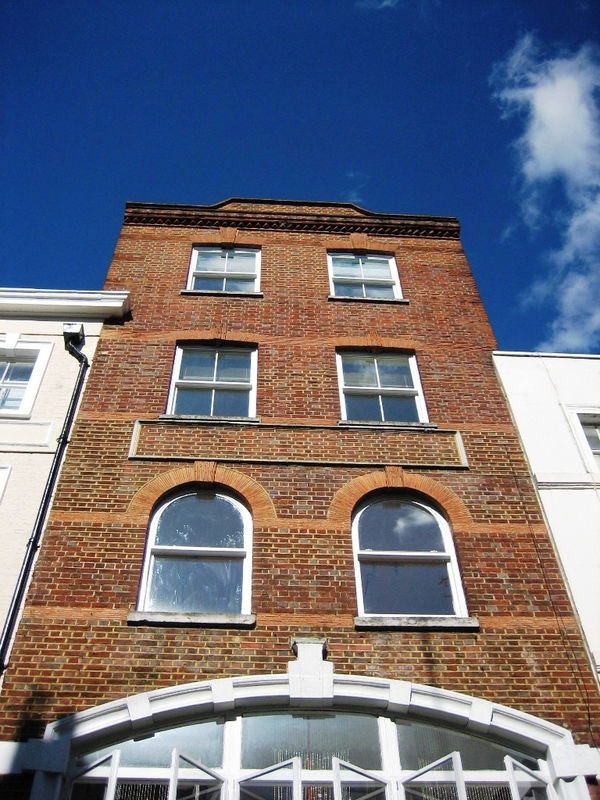 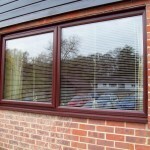 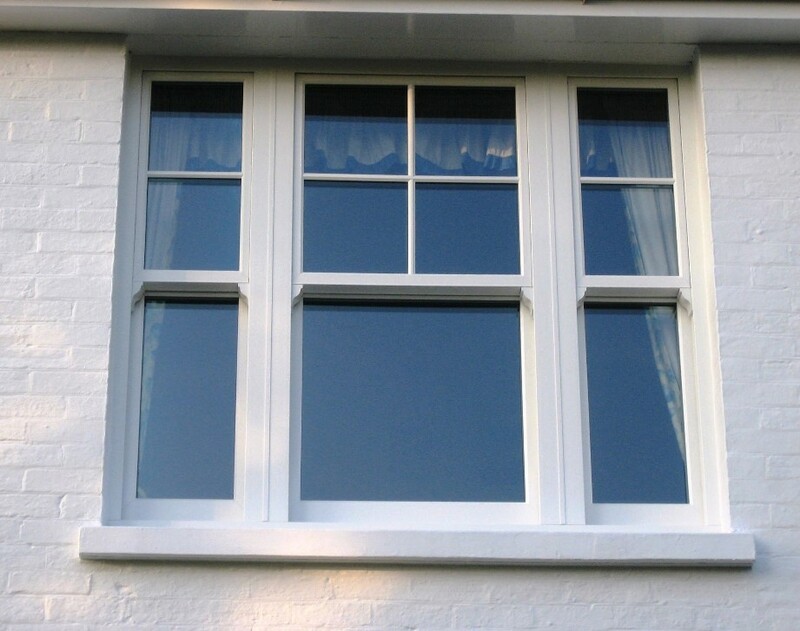 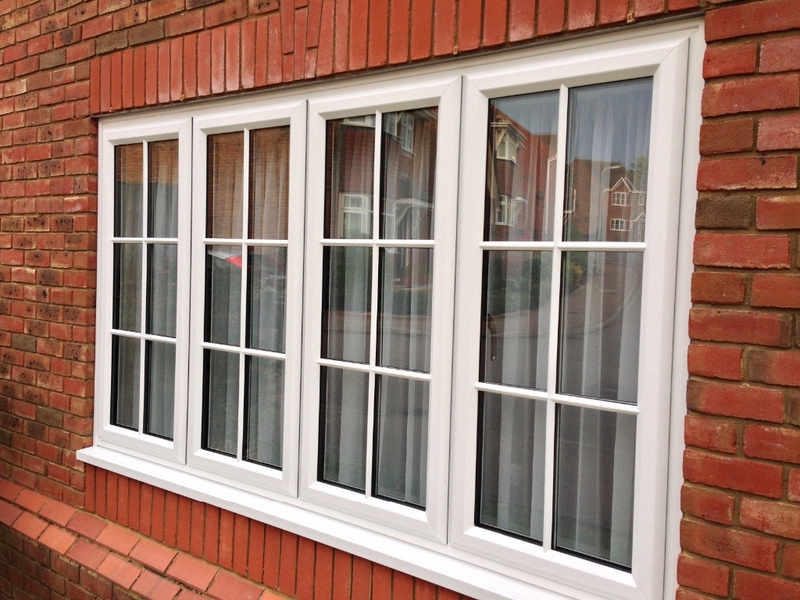 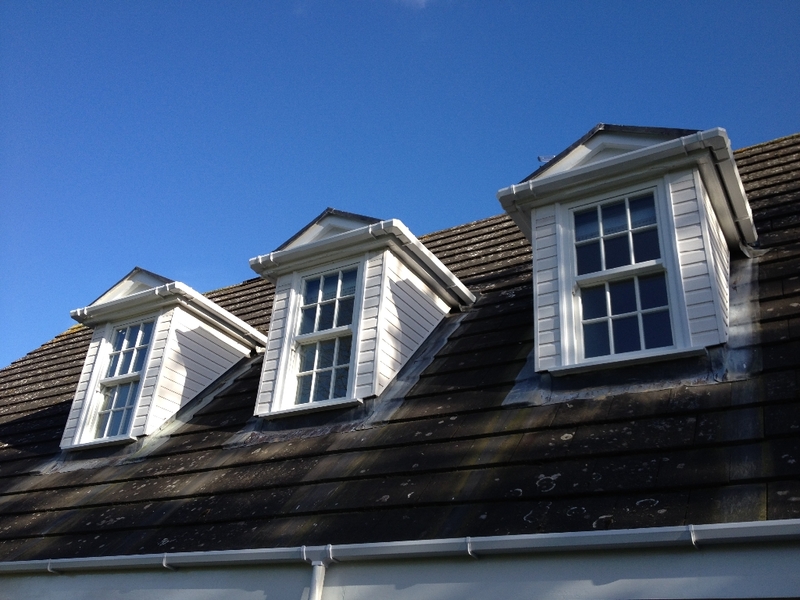 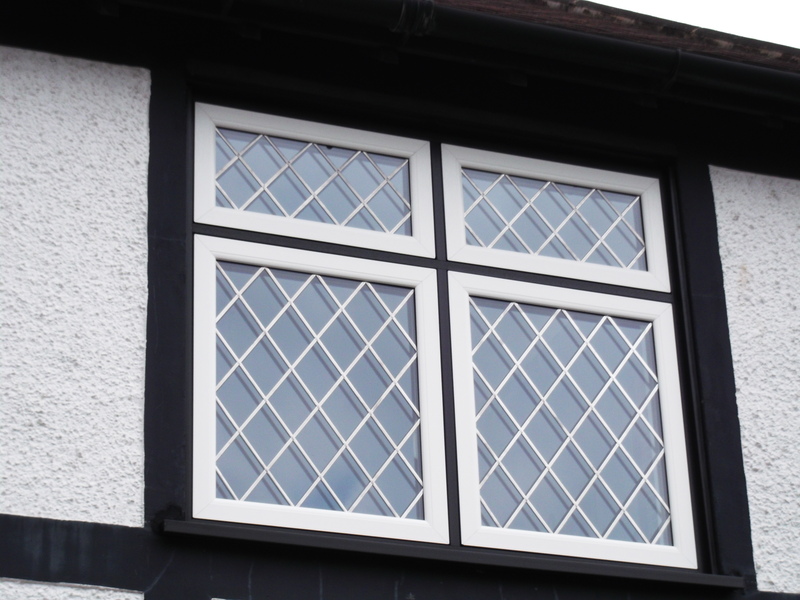 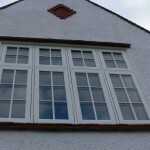 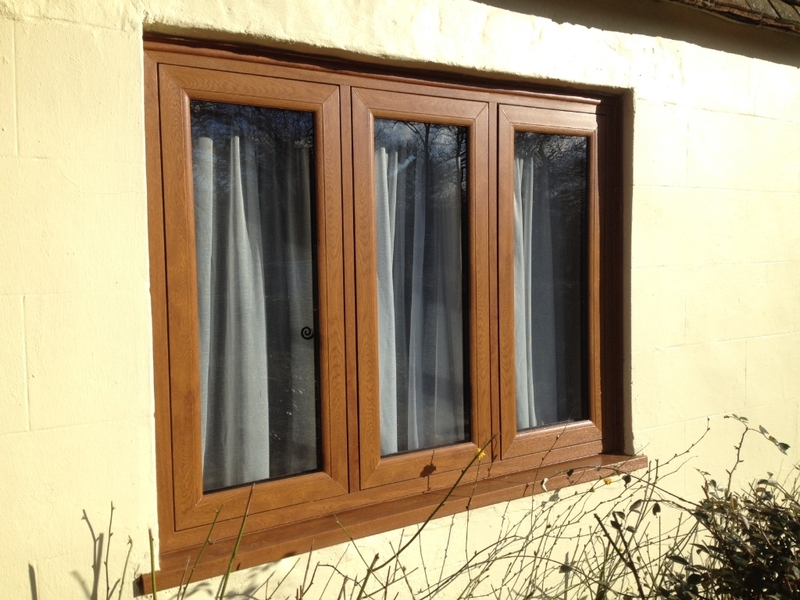 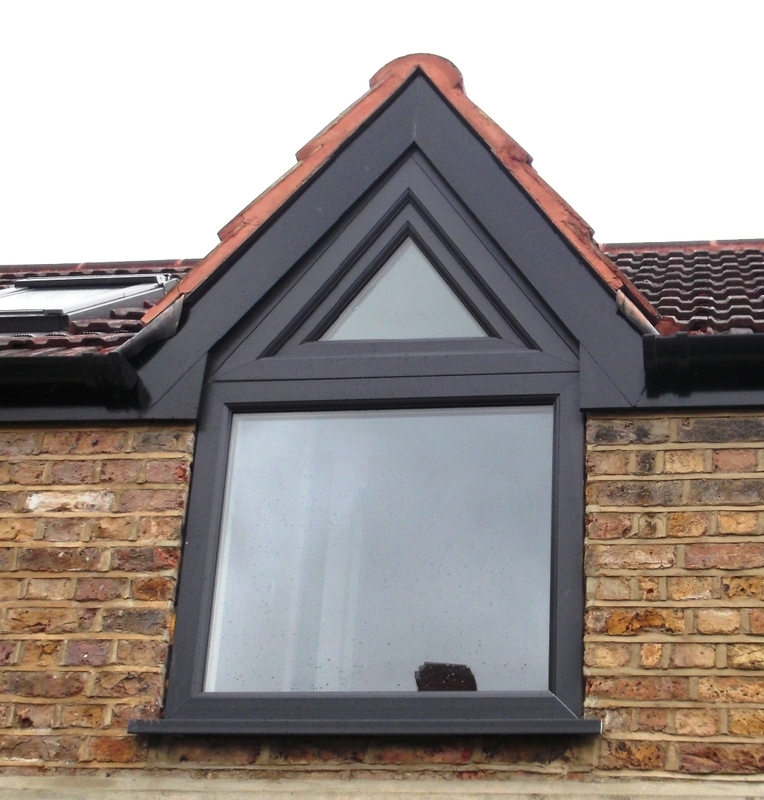 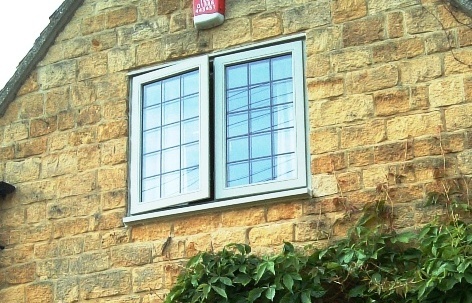 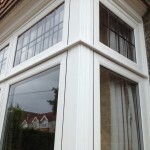 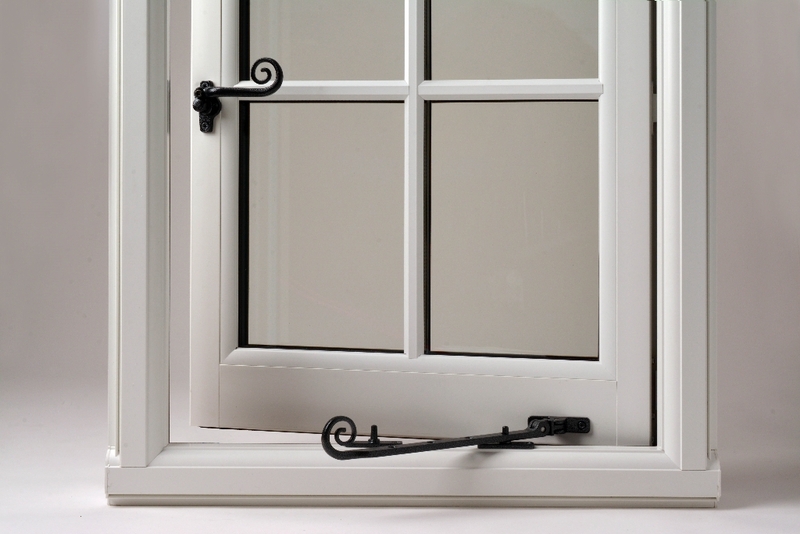 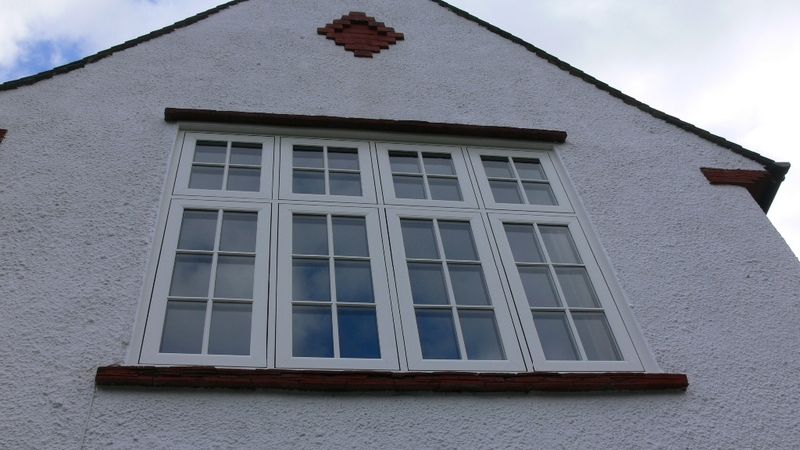 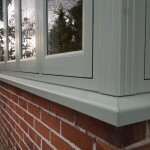 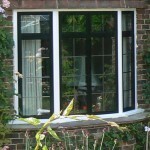 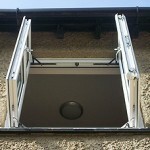 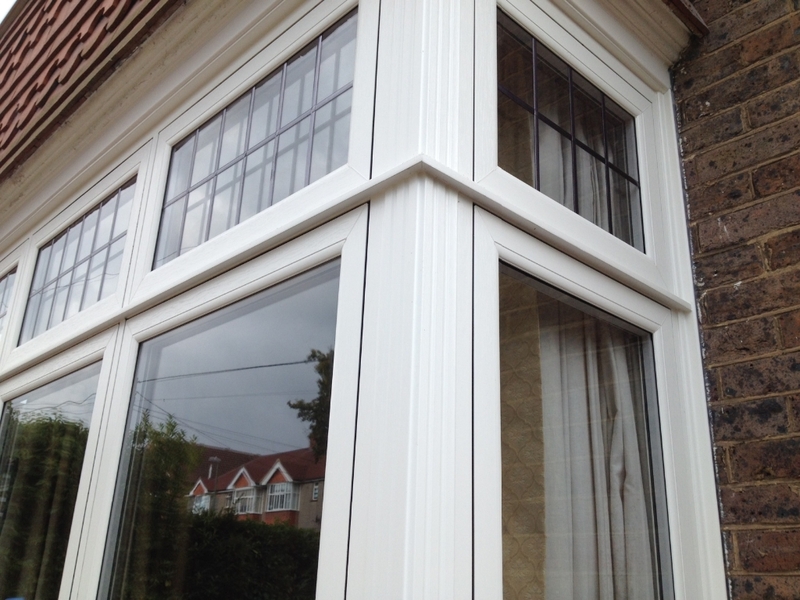 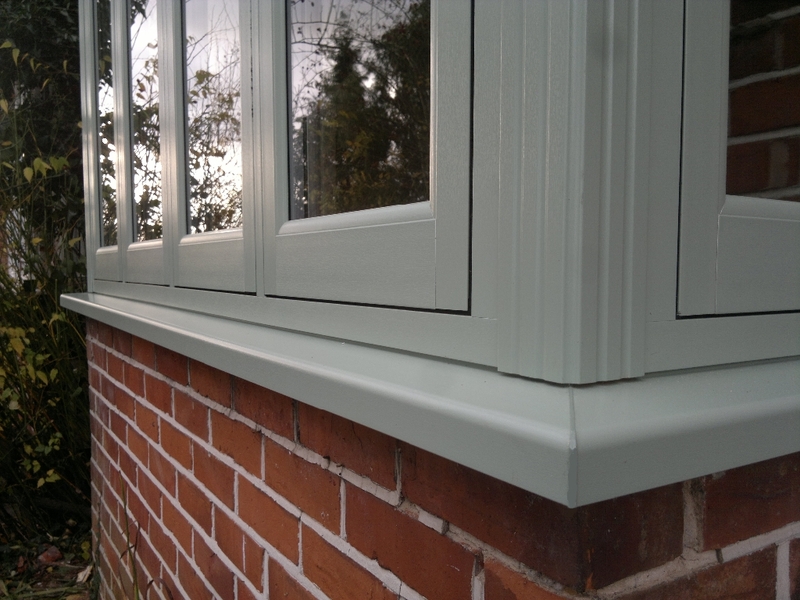 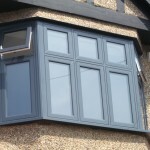 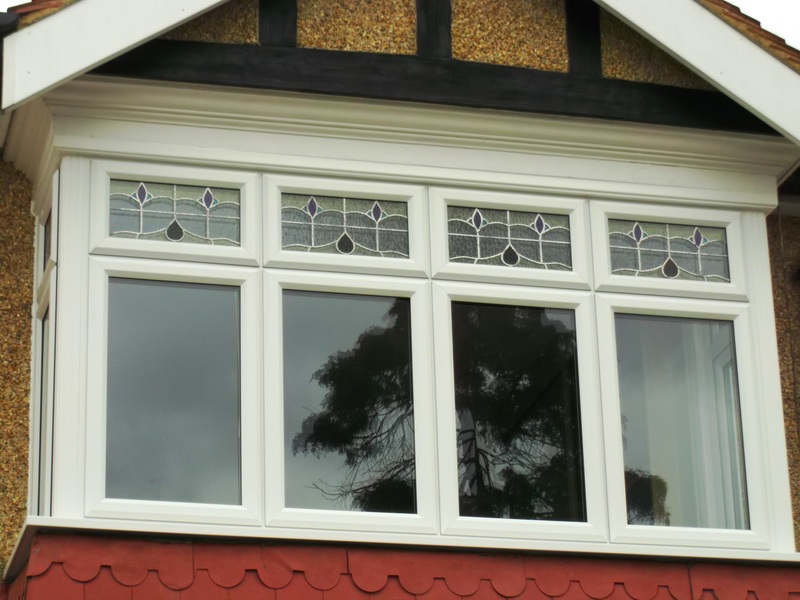 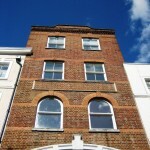 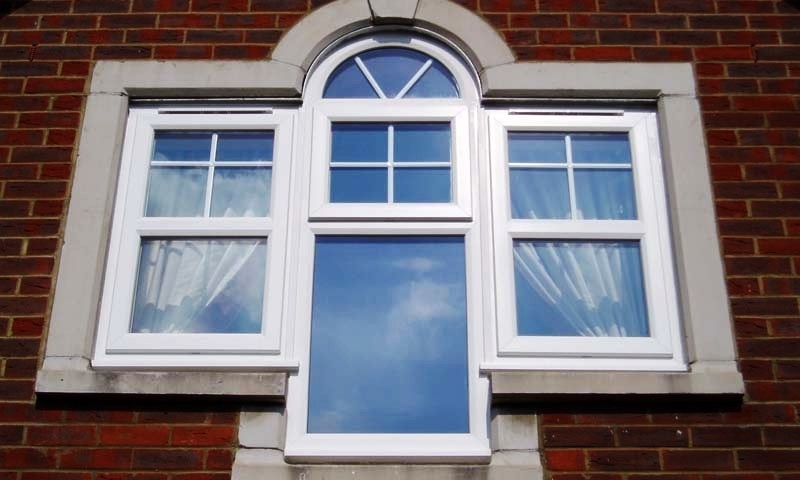 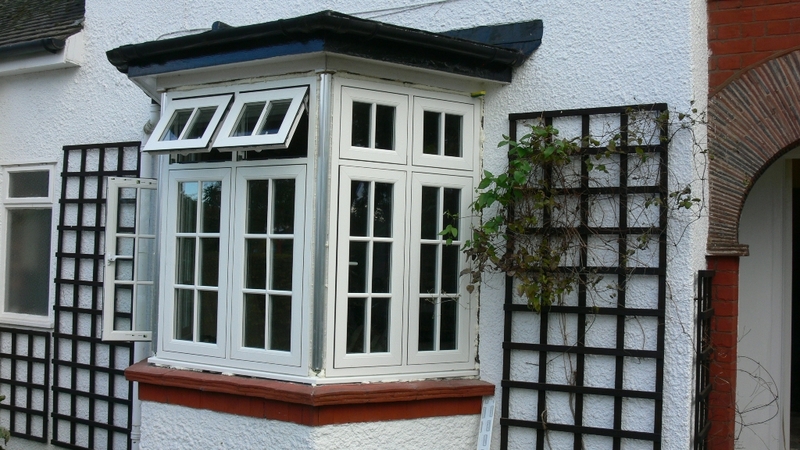 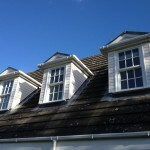 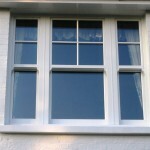 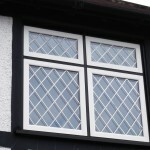 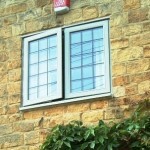 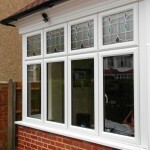 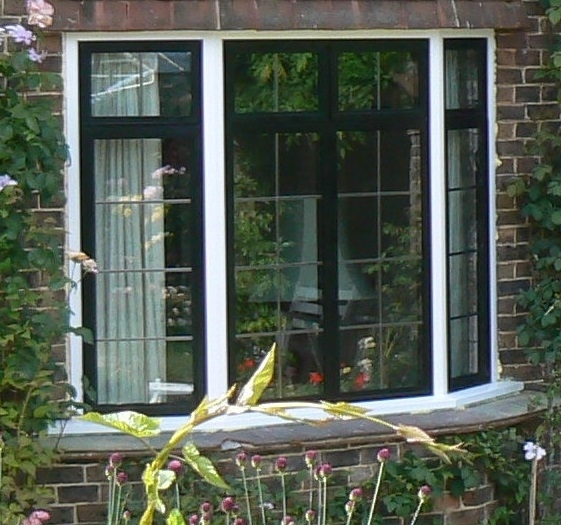 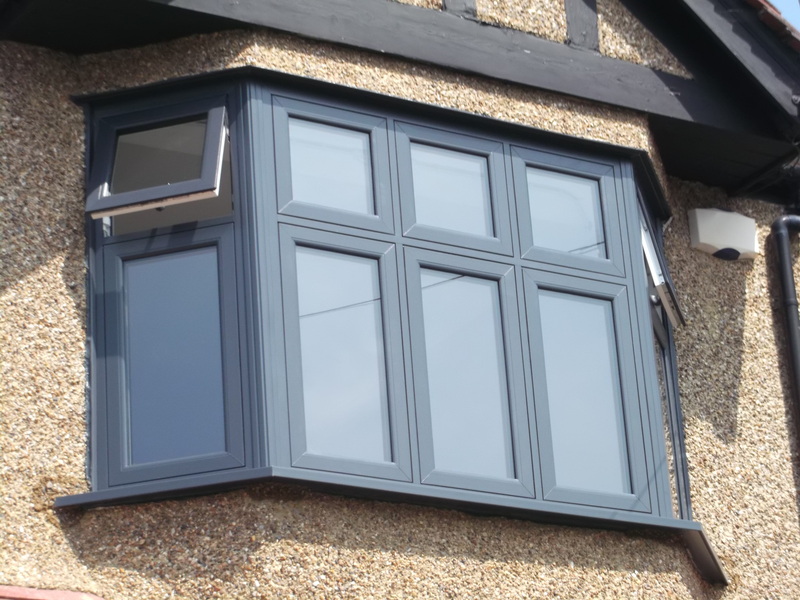 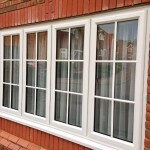 Vertical Sliders – That georgian look but with all the modern benefits. 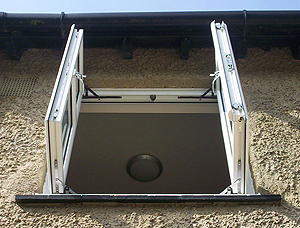 Tilt & Turn – Secure, flexible and easy to clean. 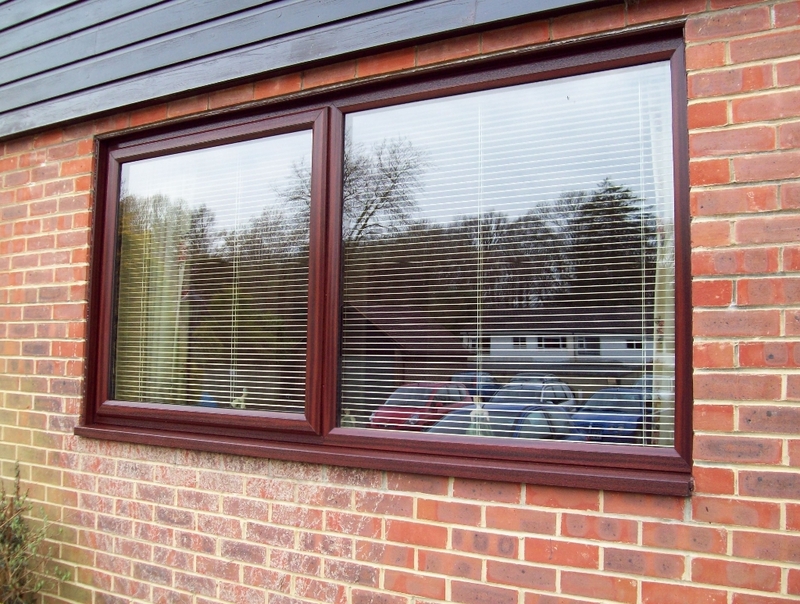 Triple Glazed – Offering improved thermals and acoustics in most cases.